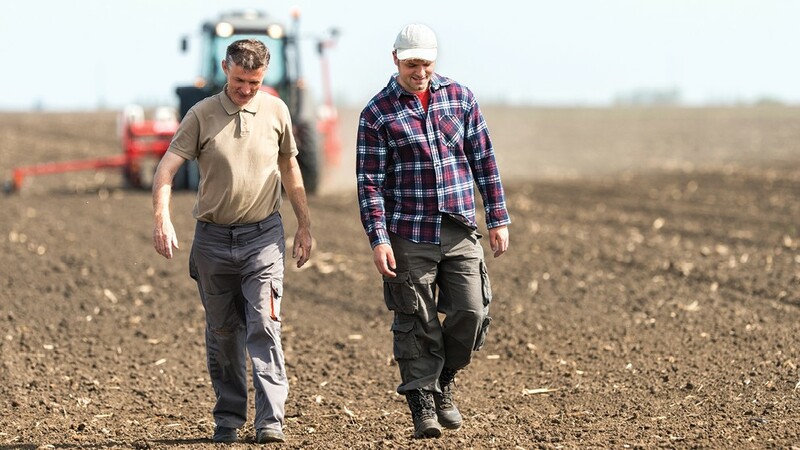 The topic of mental well-being is growing in recognition and acceptance in the Canadian agricultural sector. Topics once never talked about on coffee row, or maybe, not even in a household, are more likely to be shared. This new openness may be one of the only ways to change perceptions and actions – whether that be recognizing when someone isn’t themselves, offering wise advice if someone says they are facing challenges or even knowing when to reach out yourself. 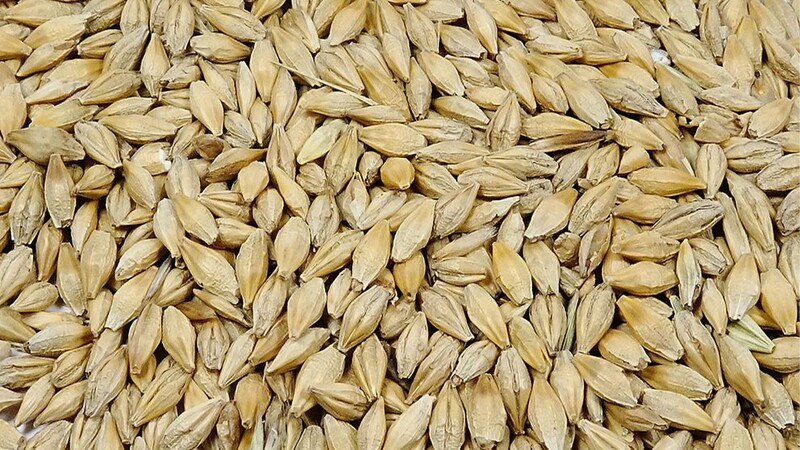 The feed barley outlook conforms to an agenda of passing time at a relatively high price so sufficient domestic substitution can occur in exporting countries to free-up enough supply for core must-have importers. Price doesn’t need to trend higher, just stay relatively high as the calendar races toward accessing 2019 crop. For example, Saudi Arabia is now covered through to the end of February. “Mental health is part of our overall health. Like physical health, we need to care for it,” says farmer and entrepreneur Kim Keller. She speaks with conviction. 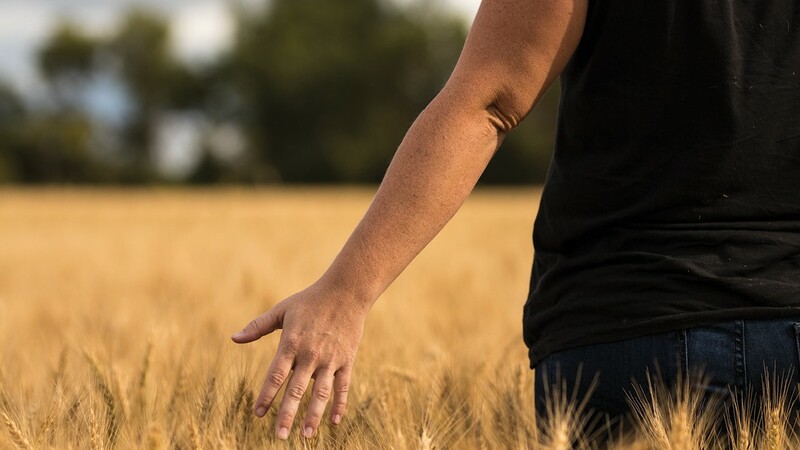 An advocate for mental wellness in agriculture, Kim saw a need through her own journey. Tariffs on U.S. pork exports to China and Mexico resulted in weaker prices in the U.S. hog and pork supply chain. 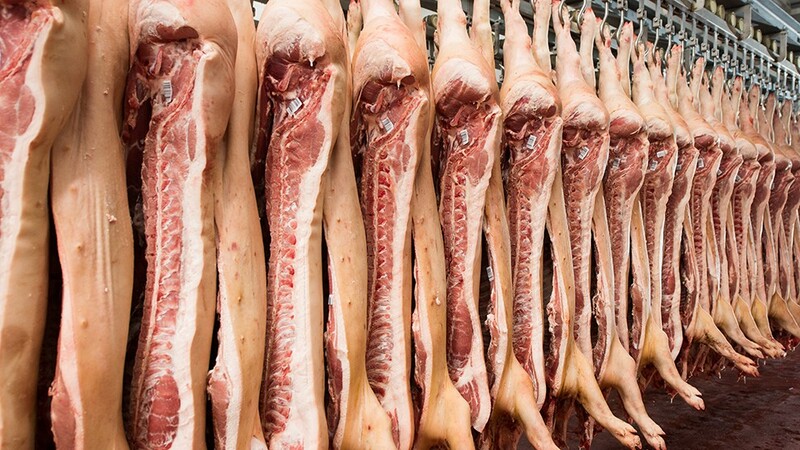 Markets have rebounded, largely on the expectation that the African Swine Fever outbreak in Europe and China will lead to a surge in pork import demand.